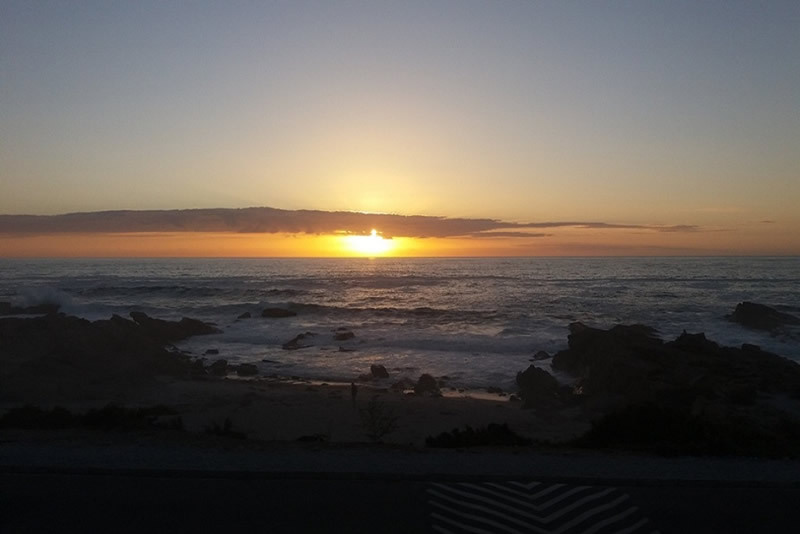 A guide for self catering accommodation to stay in Lambert's Bay. 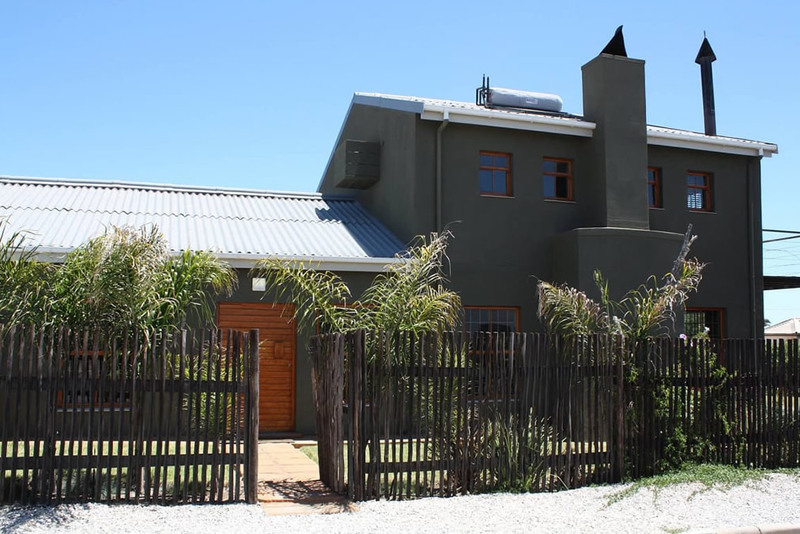 A large, luxury self-catering house approximately 80m from the main swimming, ideal for 2 families or groups of friends. 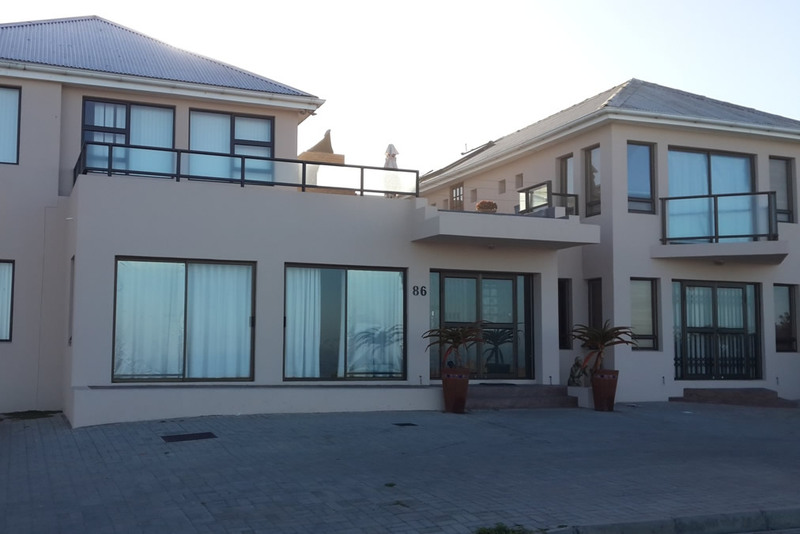 54 on Strand House has a large living/dining area/open plan kitchen and inside barbeque with sea views and is equipped with DSTV. 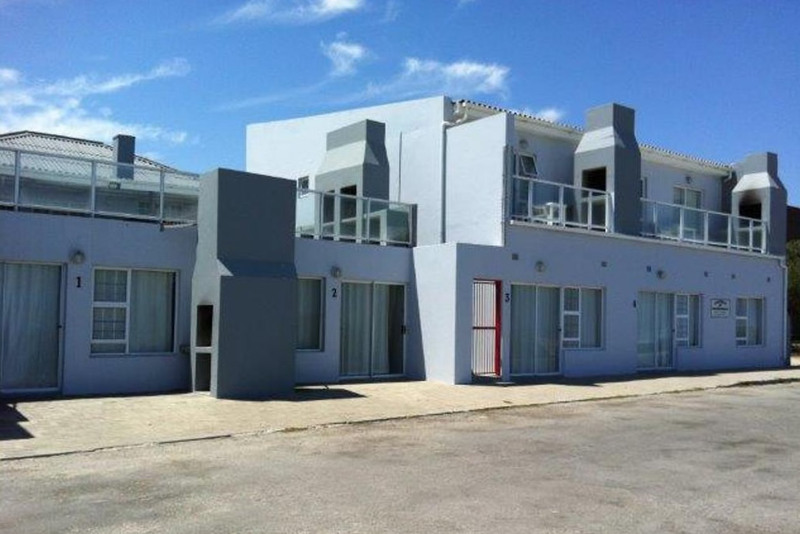 Two units located on the same property but completely separate from each other, both boasting amazing sea views. Ideal for a small family. 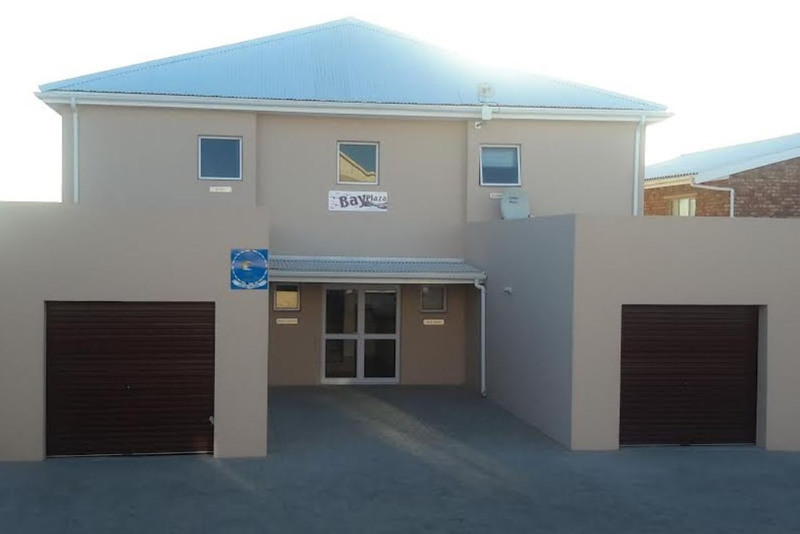 Award winning accommodation consisting of 3, 2 bedroomed units and a bachelor unit on the vlei in Lamberts bay, about 1km from the sea. 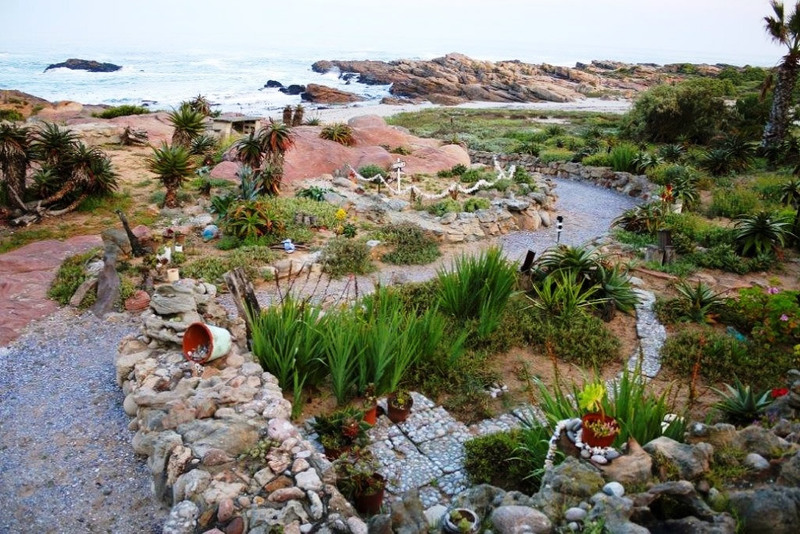 Abalone is a comfortable self-catering house situated in Lambert’s Bay overlooking the beautiful Atlantic Ocean. 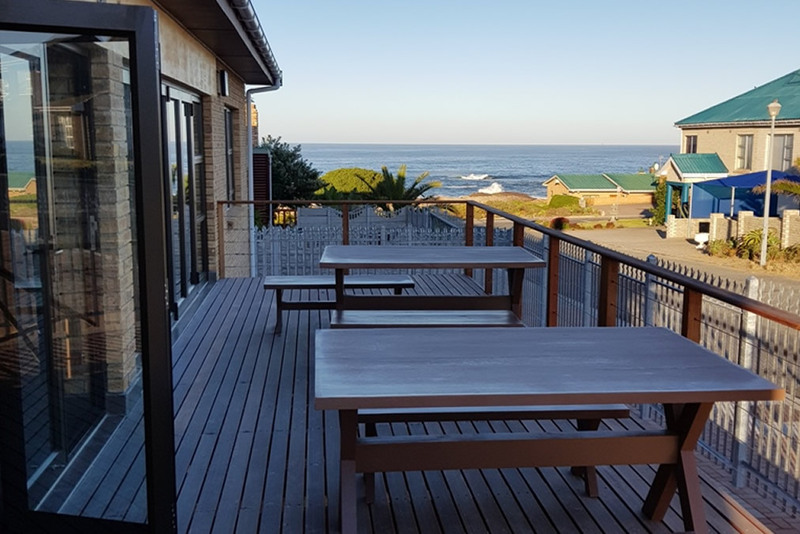 Albatross Accommodation is a sea front building, offering 8 self catering apartments of different sizes, ranging from 2 sleepers to 10 sleepers. 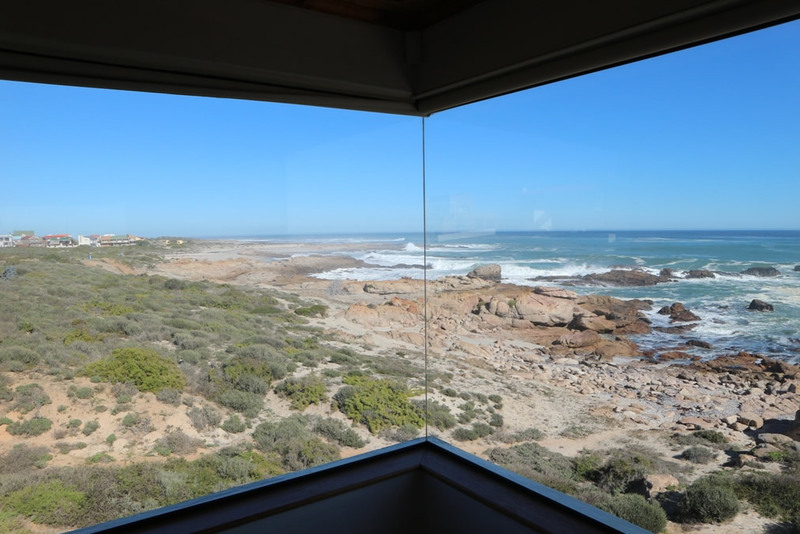 Arendzicht apartments offer panoramic views of the Atlantic Ocean, the perfect place to relax, unwind and take in the West Coast scenery. 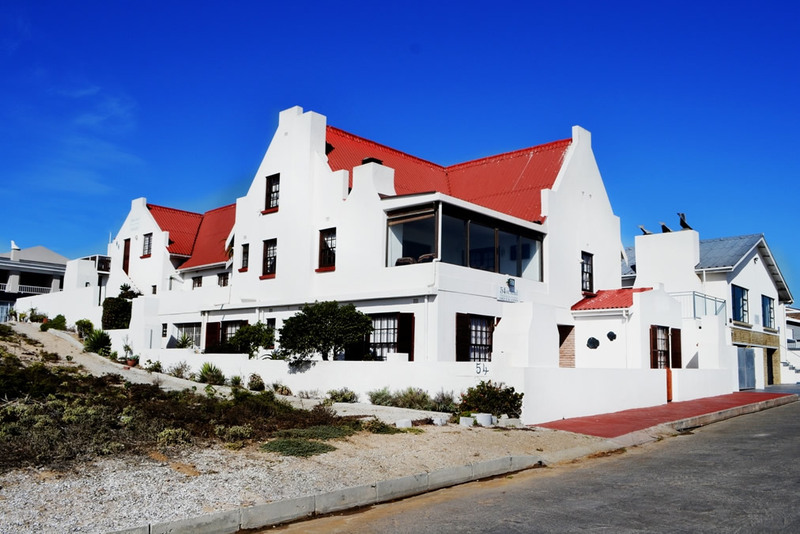 Bay Plaza offers self-catering accommodation in sea-side town of Lambert's Bay. Accommodation is offered in 1 of 4 units. 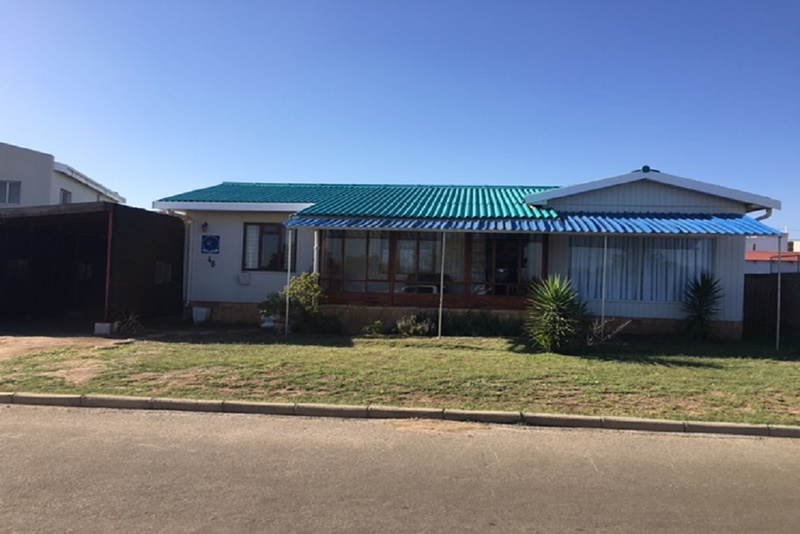 Blue Bird is 2 modern self-catering units. 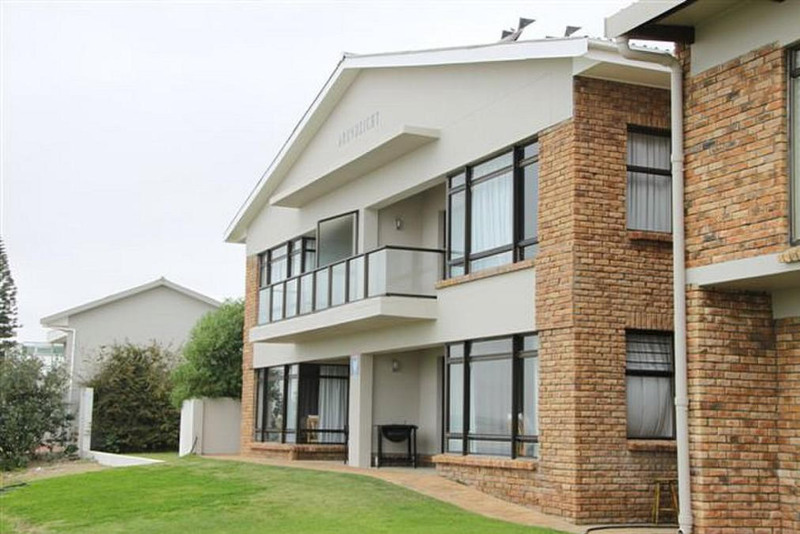 Each unit comprises 2 en-suite bedrooms, open-plan living area and kitchen. Bougain Villa offers 2 units and is situated one street from the sea with a beautiful sea views comfortably accommodating up to 10 guests. Eagle’s Nest offers amazing panoramic views of the Atlantic Ocean with multiple units is the perfect place to relax and unwind. Friedse Plek has views of Jakkalsriver. 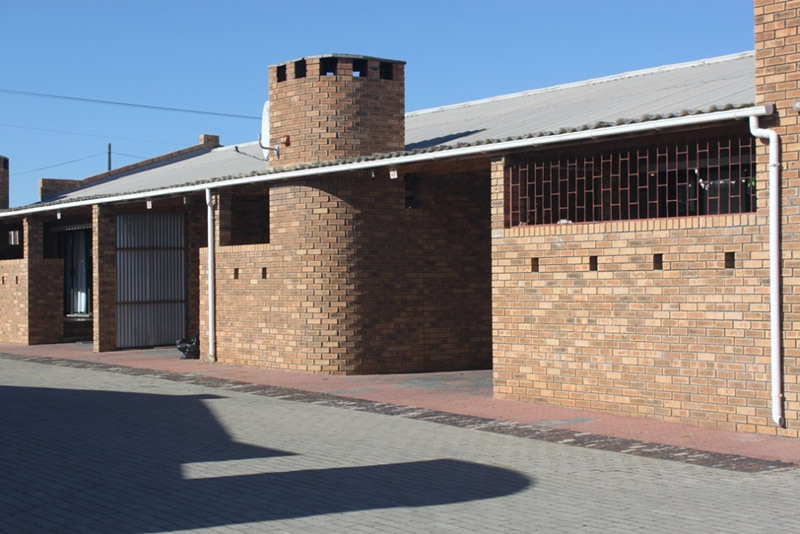 Accommodation is offered in a 3 bedroomed house. It can sleep up to 6 people. 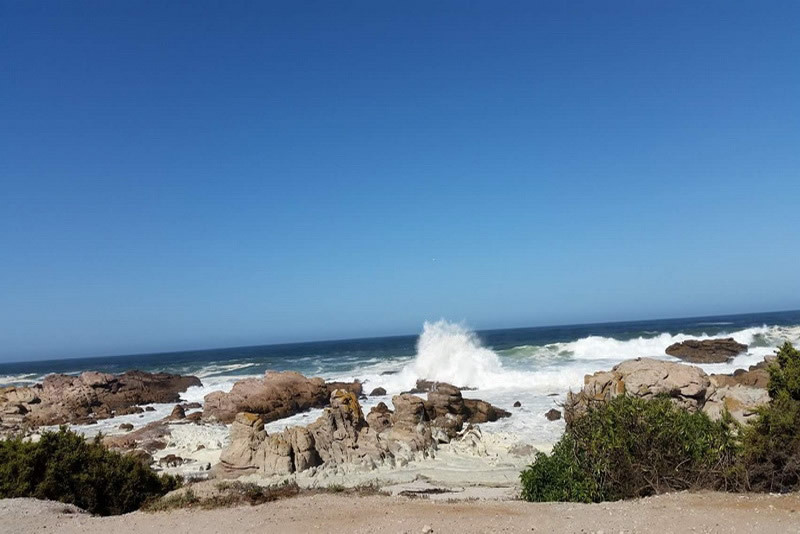 3 Bedroom house sleeping 6 people in Malkopbaai, Lambertsbay only 200 meters from the beach with sea views. Ideal for families. 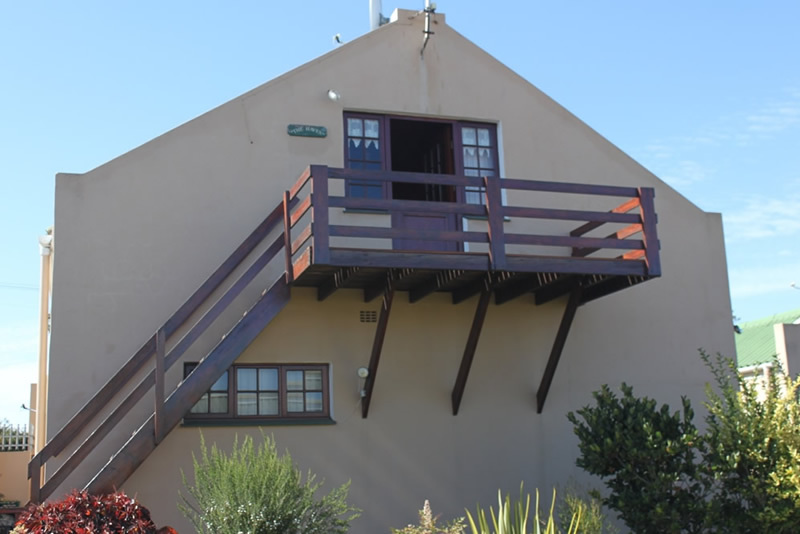 This self-catering house is situated close to the caravan park in Lambertsbay. A 3 bedroom house, ideal for families and is also pet friendly. A loft apartment in a quiet peaceful neighbourhood. 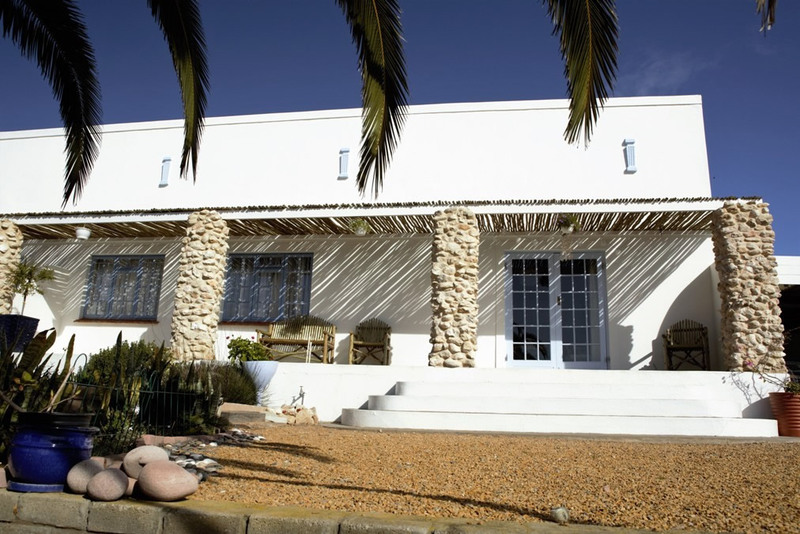 Guests are welcome to enjoy the beautiful garden with mobile braai. 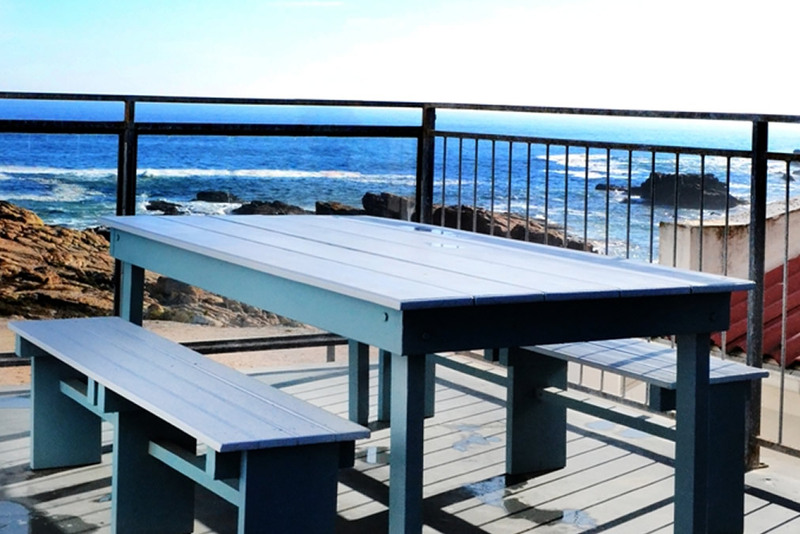 Enjoy the sound of the waves crashing against the rocks and the call of the gulls as they patrol the skies. 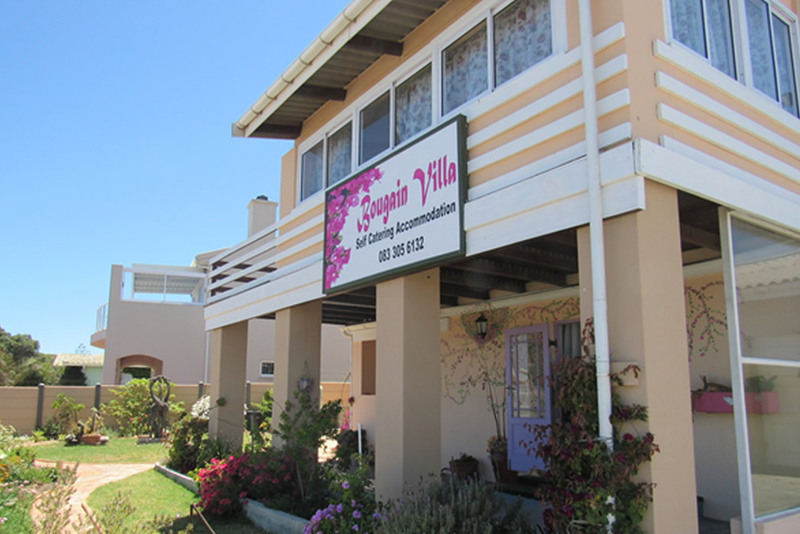 Accommodation is offered in 3 units. 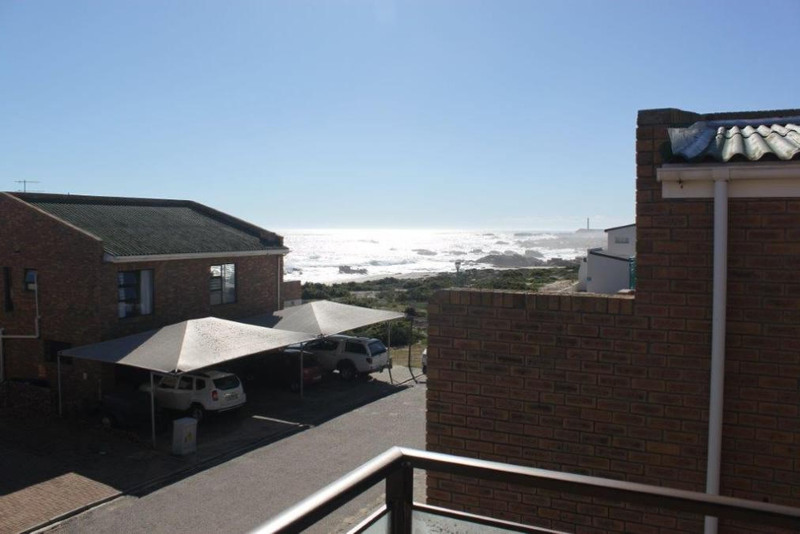 Malkopbaai Flats is a neat and clean seafront flat with 3 bedrooms in a quiet neighborhood, only 25m from beach, close to a well known surfer spot. Maki-Tuis consist of 6 units of different sizes which can cater for the individual guest up to a small group. All our units are fully equipped for self catering. 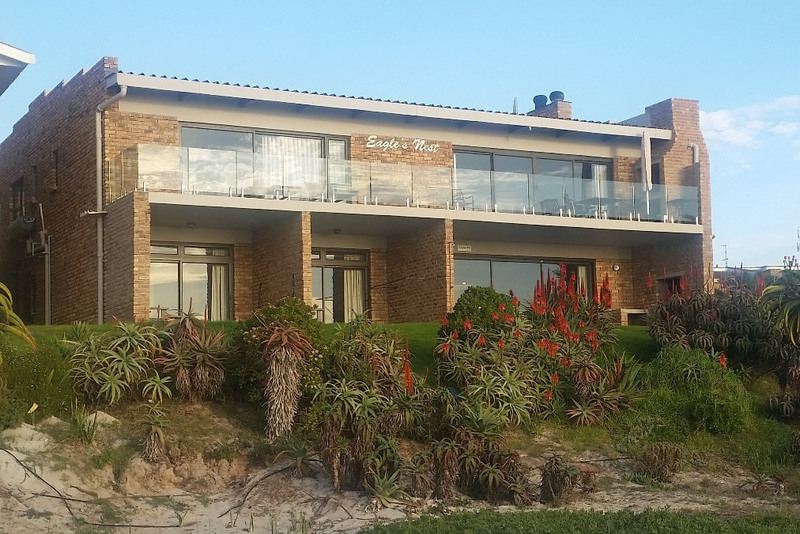 Mockesins is a 4 bedroom house which sleeps up to 8 people located right on the beach and has panoramic views of the ocean from the living area. 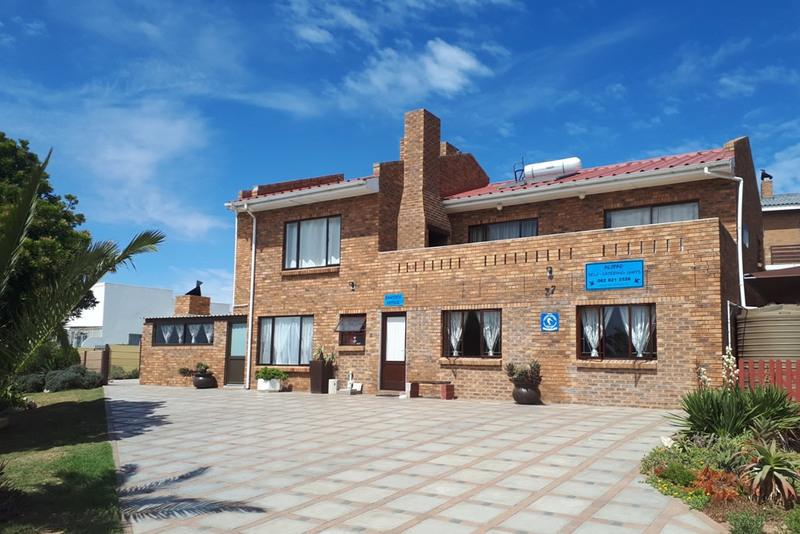 Ocean View is a self-catering, ground floor apartment in Lamberts Bay, ideal for a family of 4 and offers its visitors a lovely sea view.